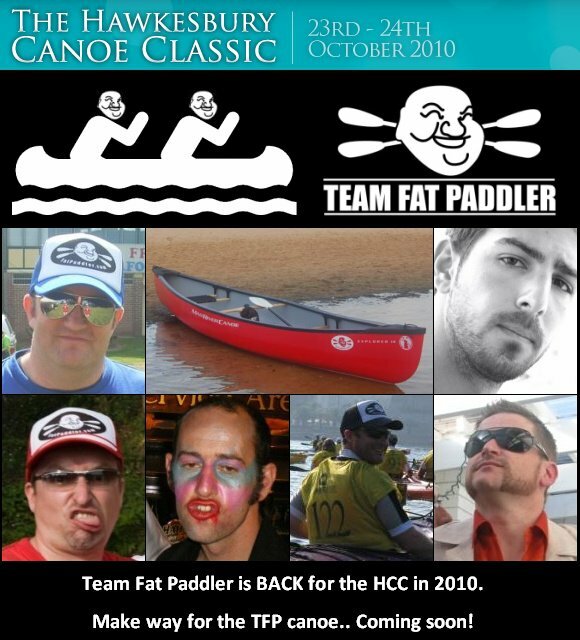 This time a year ago the FatPaddler.com website was launched. It’s initial goal was to document my personal journey to the Hawkesbury Classic, but quickly became a much greater adventure than I had anticipated. 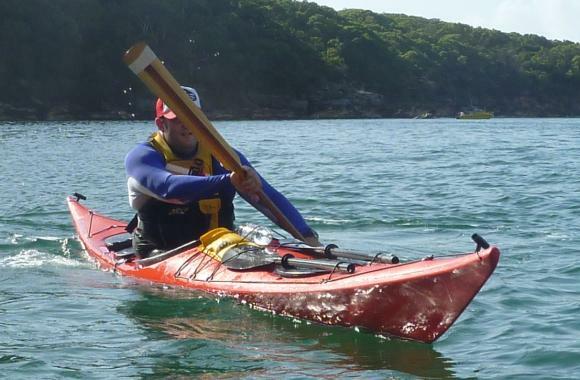 In the 12 months since the site was born, I’ve completed three different marathon races, paddled with icebergs and whales in Alaska, learnt to roll (well, kind of), discovered Greenland paddles and paddled all over the waterways of Sydney. 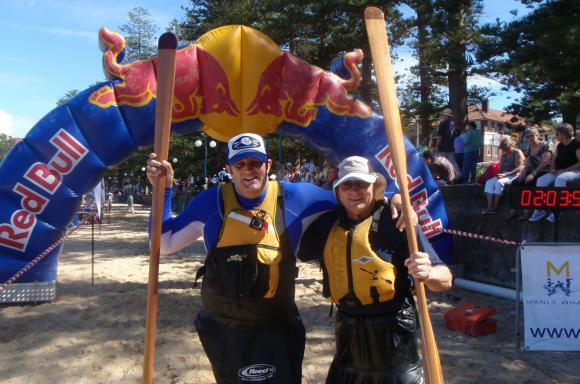 By far the best aspect of my new passion for paddling however is the friends I’ve made. The local paddlers I get out on the water with weekly, the distant Aussie paddlers I catch up with occassionally, the visiting paddlers that I take out when they arrive in Sydney, the international paddling community that rallies so well on the internet and of course all those that organise the events I’ve particpated in. 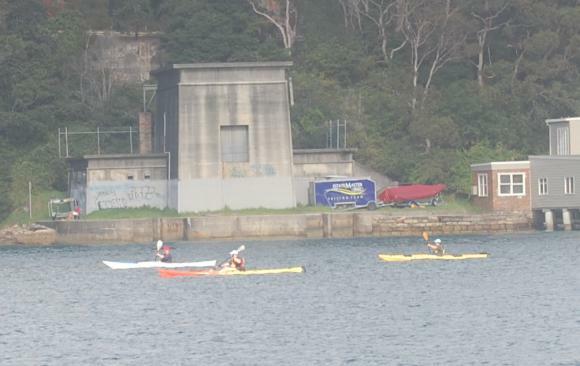 And of course, all the beginner paddlers I take out, who inevitably want to keep going! The first paddle (FP in orange/yellow). 30mins of paddling, 3 hrs of swimming! Extending the paddles away from the Harbour. 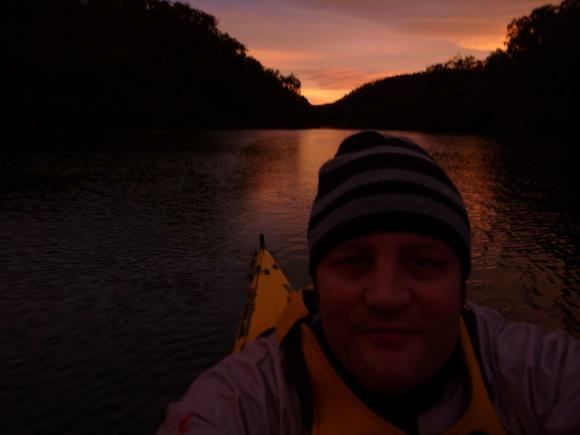 Berowra Waters dawn. Sea Kayak course with Old Salty. Strokes, exits, safety and rescues. 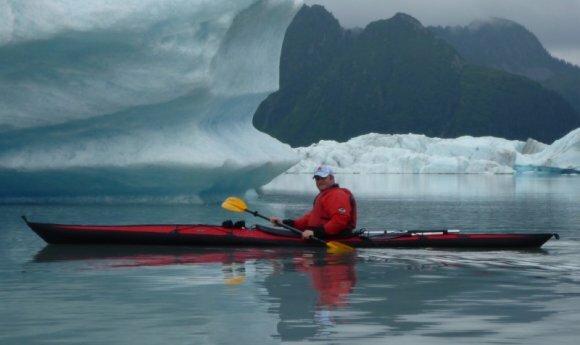 USA work trip, ending with a paddling trip in the Alaskan wilderness. 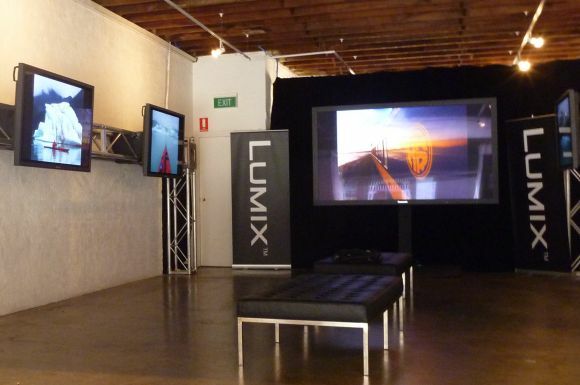 Panasonic photography competition. FP heavily featured. At last! My first Greenland style paddle! FP finishes the Haweksbury Classic, a 111km night-time marathon. 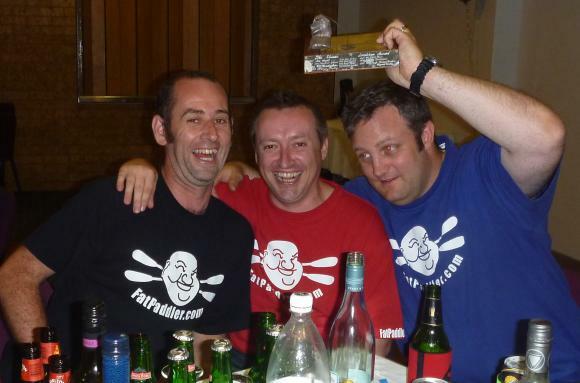 Team Fat Paddler awarded Landcrew Award for the 2009 Hawkesbury Classic. 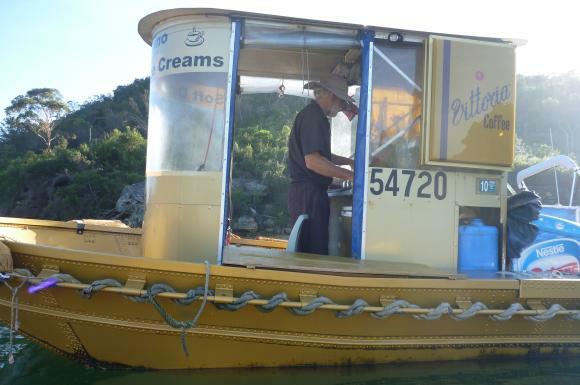 FP in his Valley Aquanaut, a more skill-oriented boat! FP & Timbo, having just finished the Bridge to Beach. 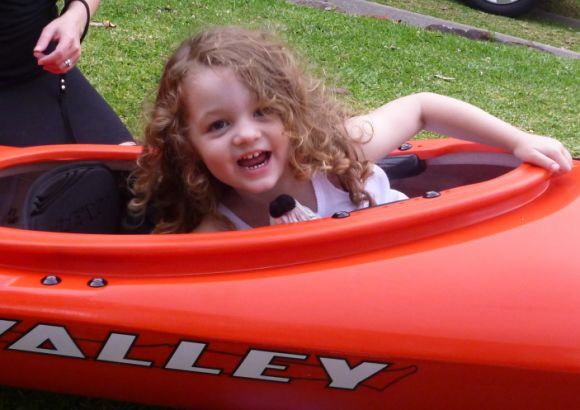 A Canoe for the kids! It’s been great fun to watch your journey this year, and I look forward to more. 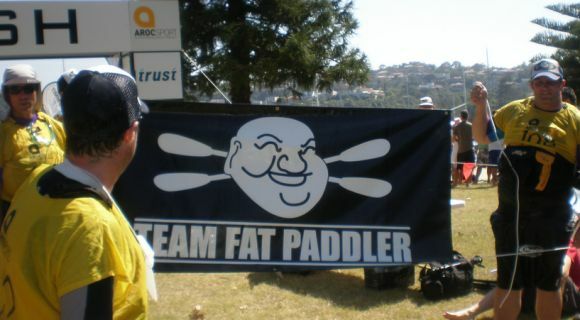 Fat Paddler, the Paris Hilton of sea kayaking. Wow….you sure did a lot in a year! Here’s hoping your next year is even more exciting. 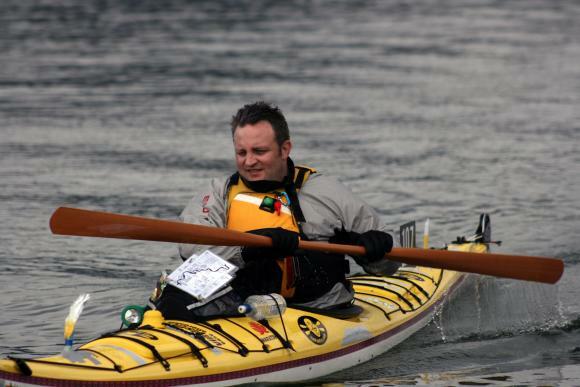 I’d love to kayak with the FP one of these years. You are a great guy…keep on doing what you are doing….bringing folks into the realm of GPing & raising funds for the kids. Hats off to you! Happy anniversary and may you have plenty more paddling years! 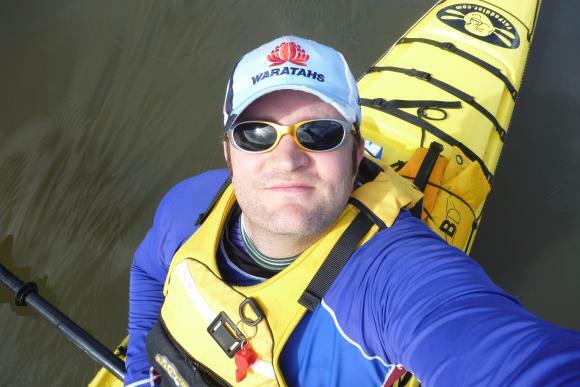 since I found your site, while looking for paddlers with a Valley Aquanaut ;-), I’ve been following your blog. Love your stories and images from the other side of the world. 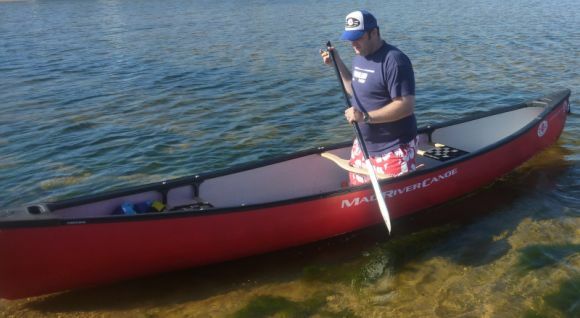 I my self am a starting canoer, one legged and full figured ;-). My blog is still in its beginnings at http://kanoblog.huizewesterweel.nl, I am afraid it is in Dutch. Looking forward to your new stories. That’s a lot to fit in one year! Great work mate. You rock. By the time I come back to Oz I expect you will be a rolling rockstar. that was one heck of a year. Happy Birthday and well done mate ! Congratulations on reaching FP’s first “birthday”. I have enjoyed following your steady, and impressive, progress. Keep up the good work! Some months ago you reported on your initial surf ski experience, and certainly persuaded me to stick with a wide boat. 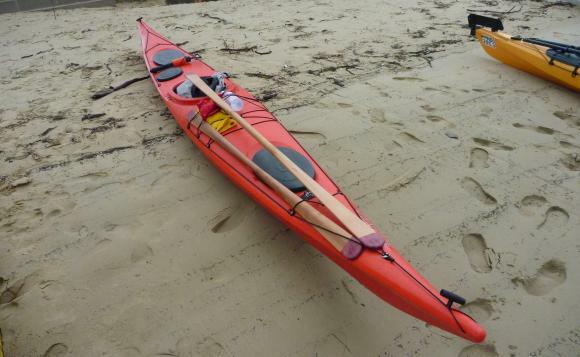 However, during the recent Chesapeake Paddlers’ Association sea kayak skills weekend I had an opportunity to test paddle an Epic V10 Sport (admittedly in flat water) and discovered that it wasn’t at all difficult to keep it upright. Since that model ski (with a 19″ beam) is more stable than many others, you might give it a try if you can get ahold of one. I think you’ll find that you’ll get a lot more than four strokes to the capsize! Congratulations, you’ve packed a hell of a lot activity in to a year and inspired others. I’m honoured to appear in your birthday entry. 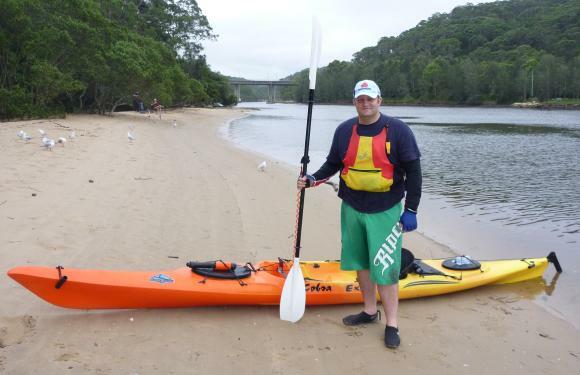 When are we going to read about a trip to Broughton Island — a very popular destination for NSW paddlers? 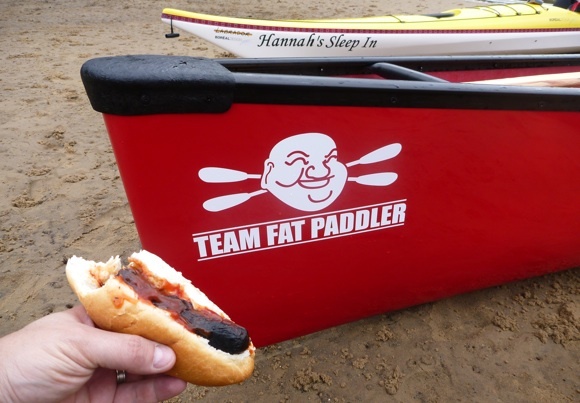 Fat Paris-addler – we love your work – I hope you found those kids that stole your kayaks. Gongratulations already one year keep up the good work it’s a lot of fun to watch youre site.Every time new stories and beautiful pics thanks a lot.